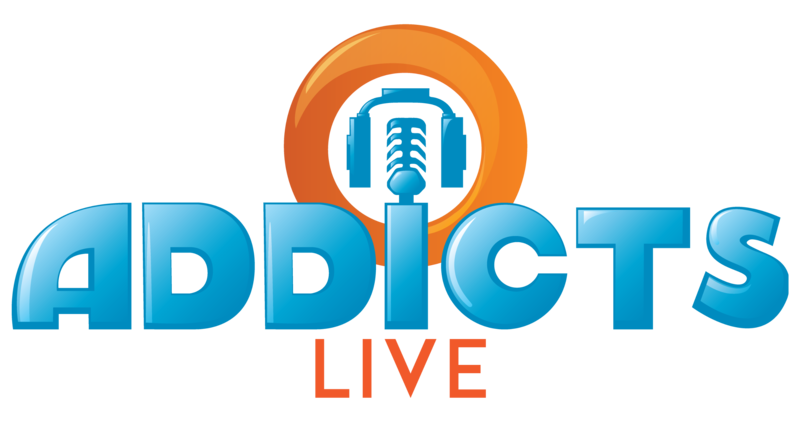 Mark your calendars because the next episode of Addicts Live will be airing Next Saturday (January 13th) at 12:00pm ET (for timezone converter check here). As far as what you’ll need for the live stream? Well, nothing different! No new program to sign up for. Just check out TSTO Addicts on Saturday, January 13th and watch for the Addicts Live post around noon. From there you’ll be able to directly play the stream…as if you were watching a regular embedded YouTube video! Nice and simple! This entry was posted in Addicts Live and tagged Tapped Out Tips and Tricks, The Simpsons Tapped Out, TSTO Addicts, TSTO buck stops here event, TSTO Help, TSTO Tips and Tricks, TSTO Videos, Whats next in TSTO?. Bookmark the permalink. First mini event of 2018 is very disappointing. Many people said the Stonecutters was the best event. Tossing the items in with this mini event is a shameless money grab. 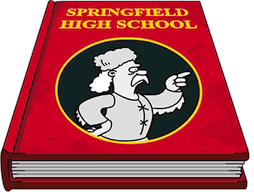 There is nothing to generate excitement for those who didn’t experience the stonecutters event in 2014. The items available in the prize track are less than interesting and most of the stonecutter skins available have no visible tasks. What’s the point? I added it ‘N’ow. We didn’t the’N’, because we were being ‘N’aughty! 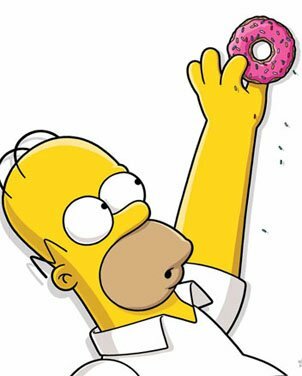 So I brought this up a few weeks ago and have not seen anything in the comments, unless I am not looking hard enough, but it seems the amount of XP required to get doughnuts in the game increased by about 5 fold. Has this happened to anyone else? Is your collider on? Or was it on? Or have you reached level 1000? If so it doubles. Technically, level 939, but I assume you were rounding to the nearest thousandth. Yes, like Iain mentioned, XP requirements increase from half a million to a full million at level 939; just as the increased to half a million at level 100.